Internationally qualified Oral and Maxillofacial Surgeon who has almost 20 years experience in a variety of highly specialised areas. When it comes to sensitive areas of surgery, patients will rightly expect to be cared for by experts in their field and I have devoted my life to helping people with dental issues as well as facial deformities and those needing TMJ surgery. After receiving both my medical and dental degrees from the University of Leuven in Belgium, I started to specialise in Oral and Maxillofacial Surgery while training in Belgium, the Netherlands and Switzerland. I then went on to be the Assistant Professor (Oberarzt) in the Department of Craniofacial Surgery at the University Hospital in Zurich under the direction of Professor Sailer from 1991 - 1999. 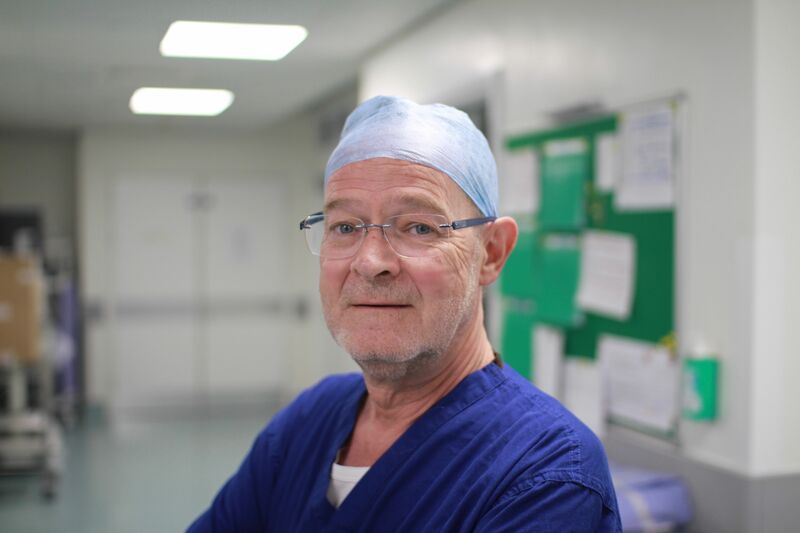 I am currently Cleft and Oral Maxillofacial surgeon of the South-Thames Cleft Service at the Evelina part of Guy’s and St Thomas’ Hospital in London. 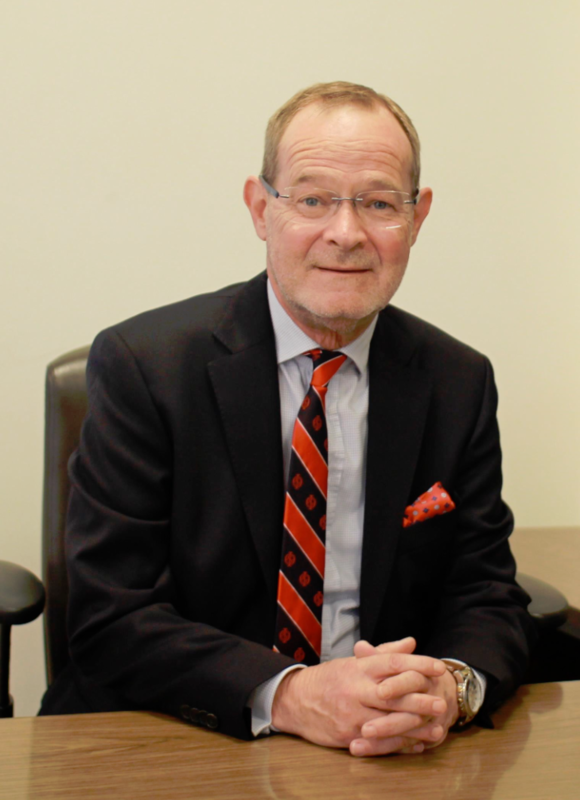 Honorary Visiting Professor at the Postgraduate Medical School of the University of Surrey and Consultant Oral and Maxillofacial Surgeon at the Royal Surrey County Hospital. I see patients privately at Nuffield Health Guildford Hospital, The Portland Hospital, 120 Old Broad Street (part of London Bridge Hospital) and Harley Street Clinic. -	Excision of small facial lesions.